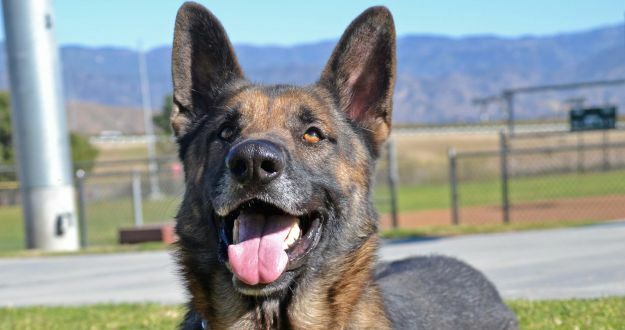 MERLIN | Merlin is a sweet, neutered male German Shepherd. 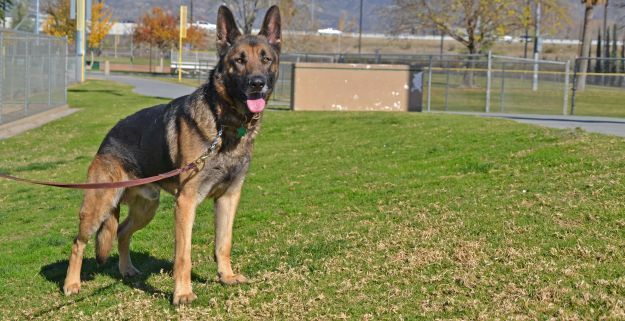 He recently came to us from a Southern California animal shelter where he had been picked up as a stray. 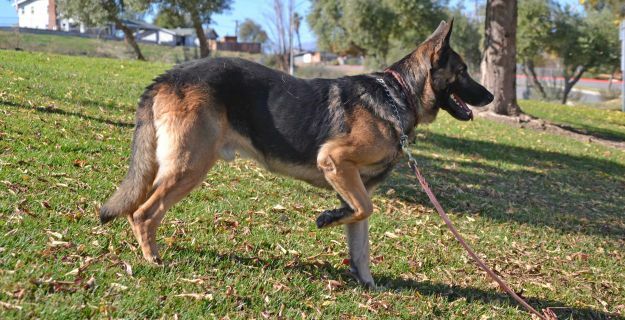 Like many shepherds in the shelter system, he was not kenneling well and needed specialized attention and training. Since joining our program, he has been slow to trust new people. Given his history, this is understandable. We are working to desensitize him to new people and situations and show him that the world is a good place. Merlin is still a work in progress. Since we have just started our work with him, he is not yet available for adoption. 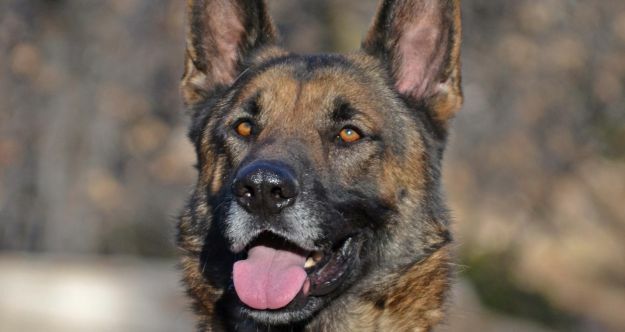 Stay tuned, though – we expect him to blossom into a loving and charming family member in no time!